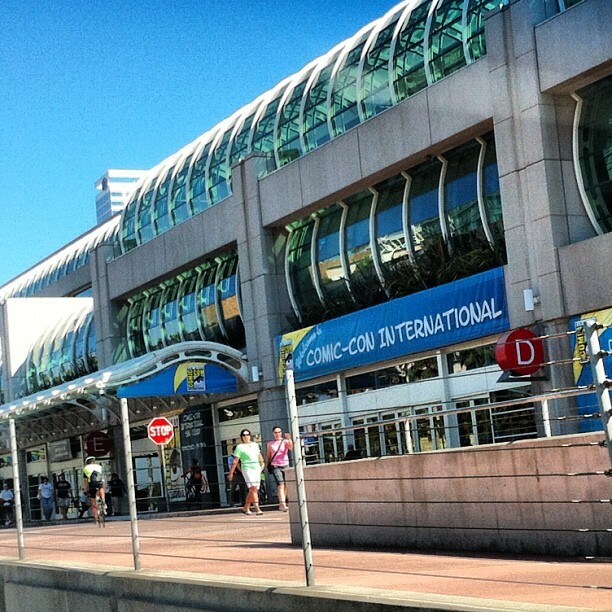 San Diego Convention Center Rentals - Mac Rentals, Inc.
​Same Day Rentals Deliveries available. San Diego is one of the best cities in the company to hold a convention or meeting. Incredible weather, beautiful views, top hotels, and first-class restaurants, it is hard to top. The San Diego Convention Center is a world-class facility that hosts some of the nation's most prestigious events. Looking to rent a computer at the San Diego Convention Center? Need iPad rentals for lead retrievals? In urgent need of a color copier in San Diego? Mac Rentals is your local event technology rental source.